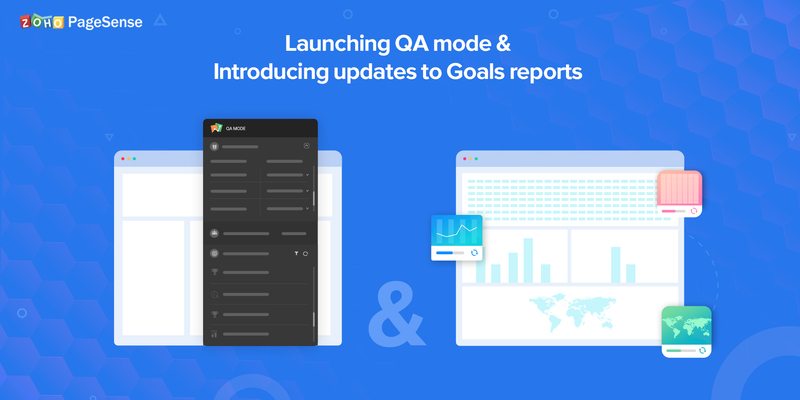 We’re excited to share that we’ve launched Quality Assurance mode for A/B testing, plus new updates to goal reports. Read on to find out how these updates will simplify emulating A/B tests and deriving insights from your reports. With the launch of QA mode for A/B testing, you can cross-check the test’s configuration to see exactly what your target audience sees. While the A/B Test Editor will also allow you to see the changes you’ve made to the variations, the QA mode will give you an experience similar to your visitors. Toggle between all the variations of the original page to check if the changes in the variations appear as you expect. Say that the target audience of your test is returning visitors from social media. You decide to show a coupon code to this particular audience when they land on your website, to motivate them to sign up. Before launching this A/B test, check if the variation with the coupon code is appearing only when this specific parameter is met. This way, you can avoid any configuration mistakes that might lead to loss in potential revenue. Run the QA mode in different browsers and across various devices to check the test’s behavior in each environment. There might be certain elements you’ve added that appear just fine in one browser, but might break if your visitor is using a different one. Foolproof the test by running the QA mode in various browsers and checking if the target audience can see the exact change you’ve made. With the QA mode, you’ll get updates on every interaction that you make with any element on the original—and the variations—of the test page. This includes the goals that you’ve set for that page. Reproduce cases that lead to a goal completion to check if they’re tracking accurately. For example, you’ve added a goal that tracks clicks on the signup button. Next, run the test in QA mode—select the target audience, and for each variation click the signup button. Immediately, you’ll notice that the goal has been achieved. If that isn’t the case, then you know to check the configuration of the goal. Launch QA mode directly from the Summary page of the A/B test to check the test’s configuration. Using a QA mode for A/B tests is an effective way to gauge the accuracy of the test setup before going live—and a smart move to prevent collecting misleading data. With this chart, you’ll be able to identify the time slots that peak in visitor activity. This is a great way to learn when to time future campaigns to ensure they get maximum traction. With the day-wise and hour-wise performance chart, you can view visitor count, conversions, and conversion rate, with a quick glance. 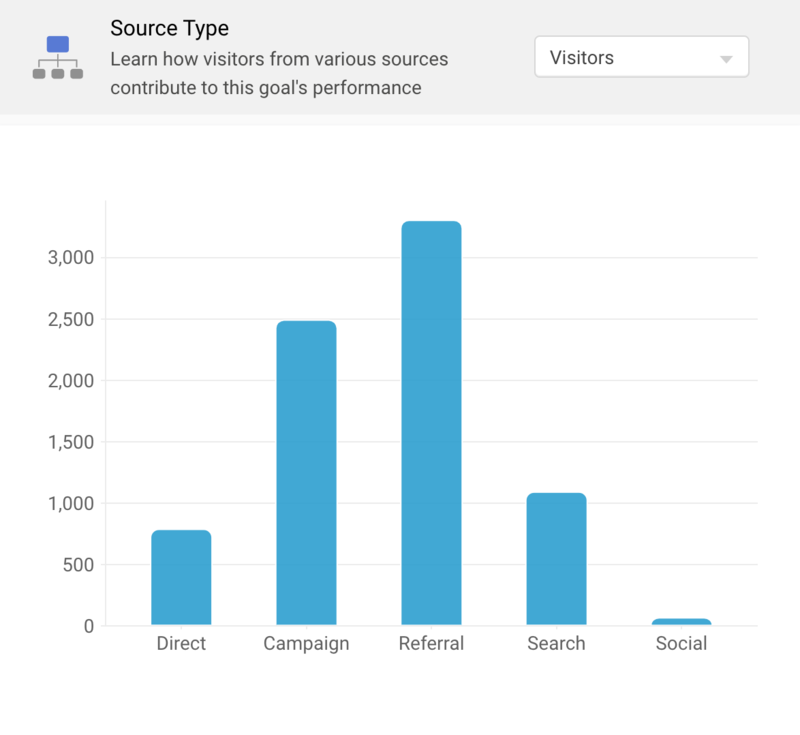 Identify where your visitors are coming from, and which sources are converting the most. This information can be a crucial starting point for identifying avenues that are not pulling the traffic and conversions you’d hoped for. By optimizing these avenues, you could boost your conversions significantly. For instance, a lower number of visitors from search results indicates that further work has to be done to strengthen the website’s SEO. 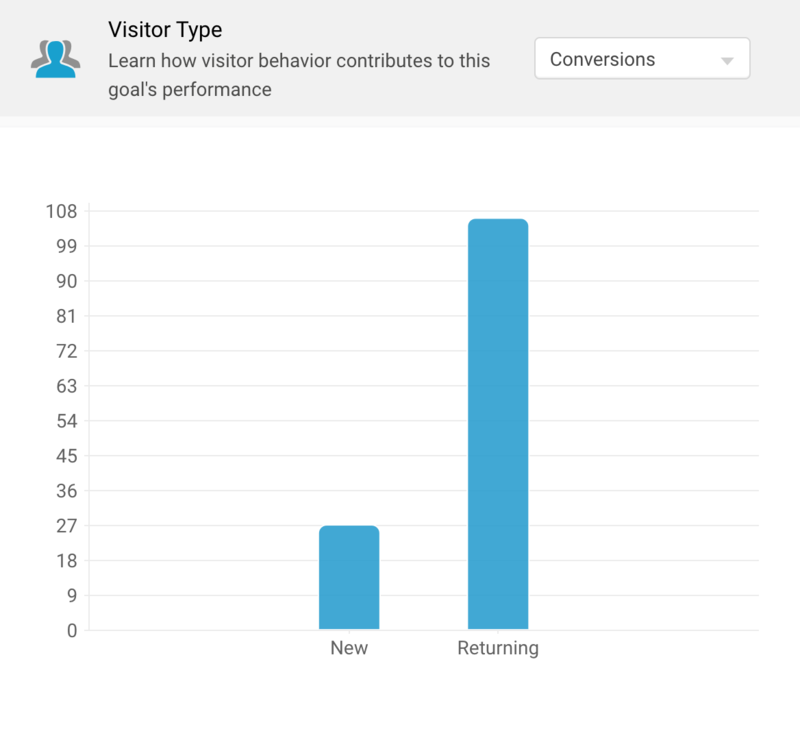 Find out how the conversion count varies between new and returning visitors. This can give you an insight into the effectiveness of your marketing campaigns. 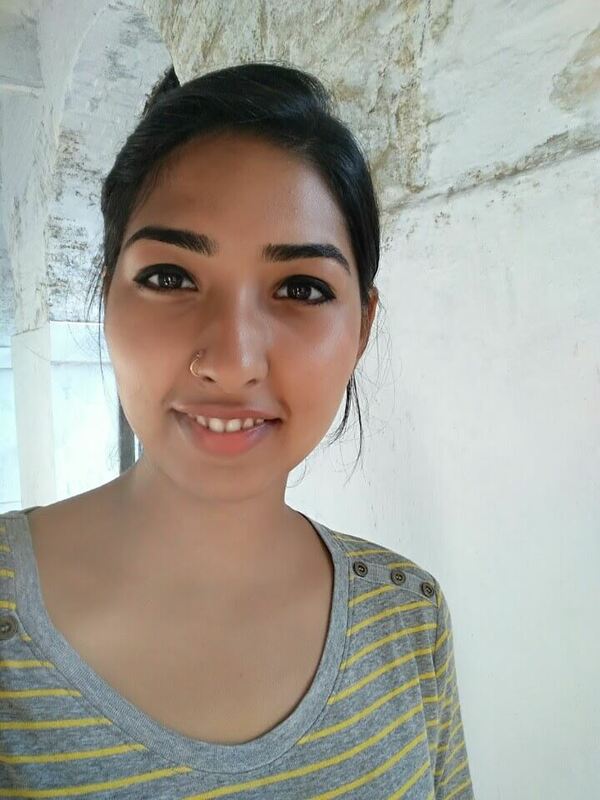 Imagine that you’ve invested a hefty sum in your ad campaigns, wanting to expand your brand’s awareness. Naturally, you notice a bump in the new visitor count. 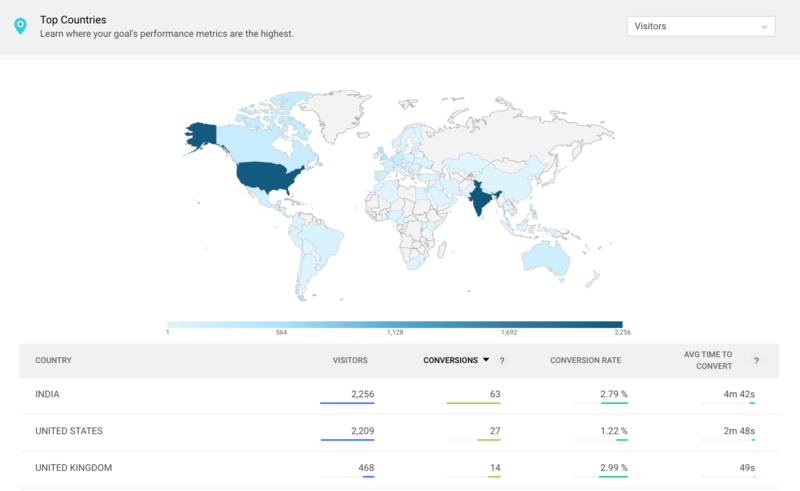 However, the conversions of returning visitors is higher compared to the new ones. This can mean that you’re either targeting the wrong audience or need to build their trust via user education. Get a bird’s-eye view of your visitor distribution across the world and learn where your major audience lies. Without having to scroll through lists, you’ll know if the key demographic that you’re targeting is yielding the expected results. Give QA mode a spin and dive right into the all-new goal reports!